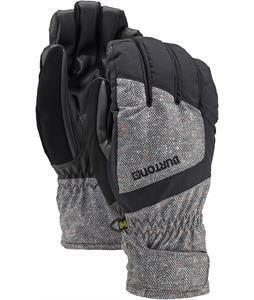 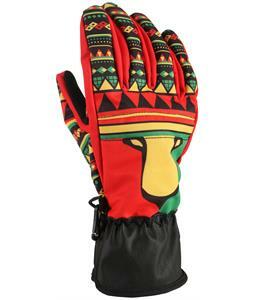 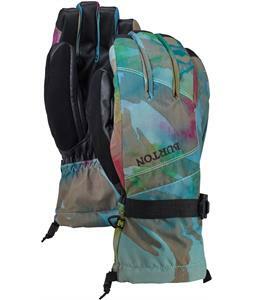 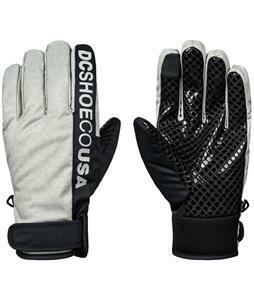 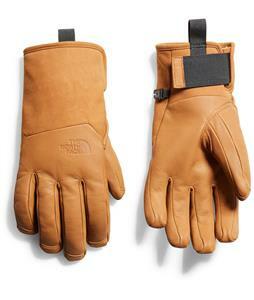 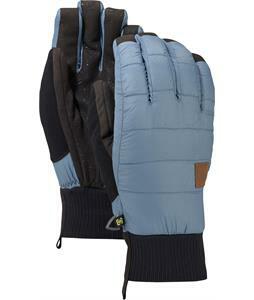 Ski gloves are available from The House to help you get ready for ski season. 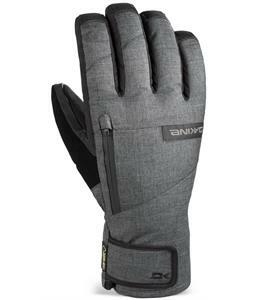 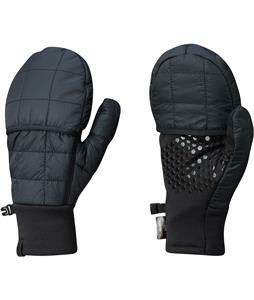 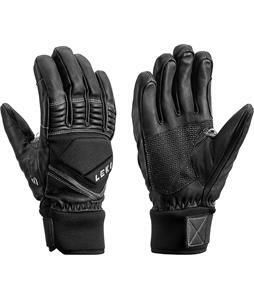 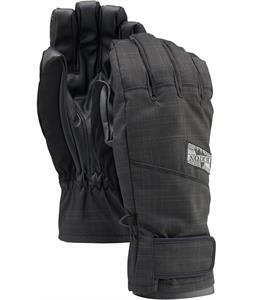 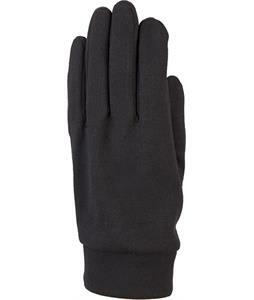 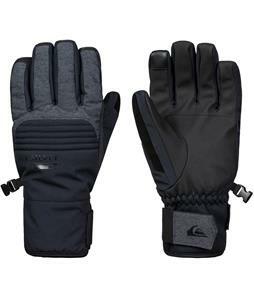 With a variety of classy designs on offer from reputable brands, these men’s ski gloves are the perfect complementary attire piece for your outfit, whether you’re carving through powder or calmly skiing through the park. 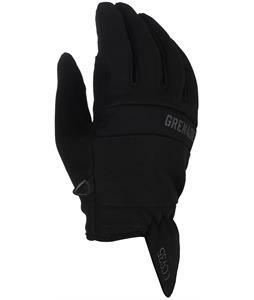 Our men’s ski gloves are fitted with insulation technology that is designed to keep your hands cozy and warm while also preventing moisture from cooling your hands down. 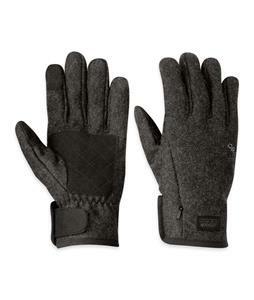 The interior of our men’s ski gloves is lined with soft fabrics and durable materials for a fit that stays comfortable for as long as you’re out on the snow, and a dependable glove that will last you for years to come. 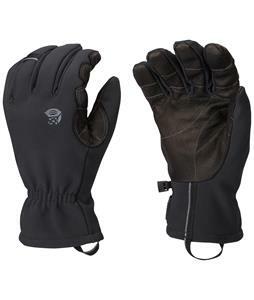 Whether you’re ready to go speeding down the hill or gliding along the trail, our wide assortment of men’s ski gloves are sure to fit your needs for the season. 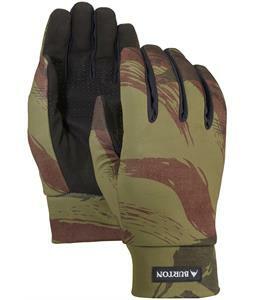 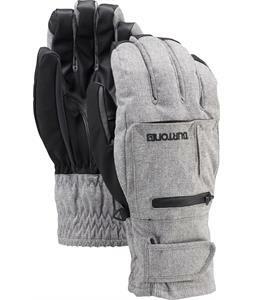 A word of warning, folks: if you're a fan of frostbite ... or if you hate the idea of durable gloves that will hold up in tough conditions ... or especially if you like the idea of having the skin on your hands rubbed raw from intense skiing, then these are not the gloves for you. 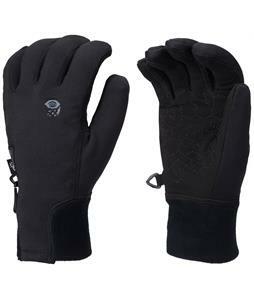 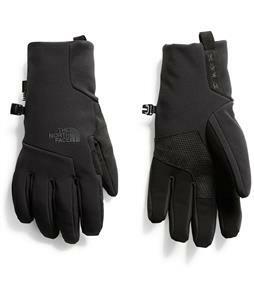 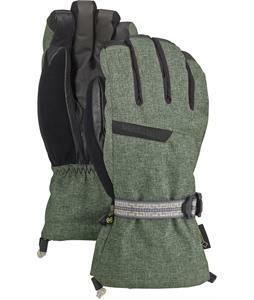 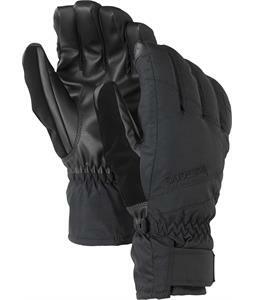 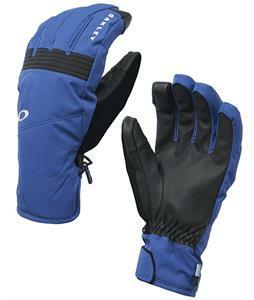 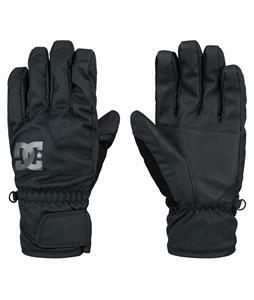 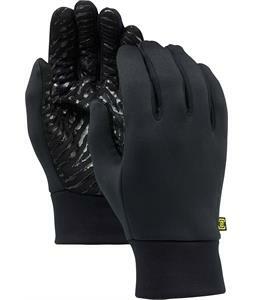 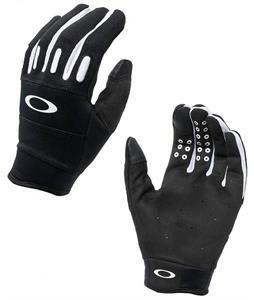 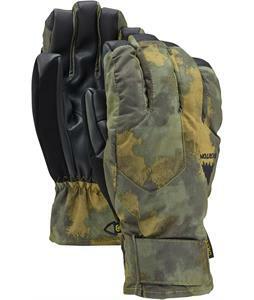 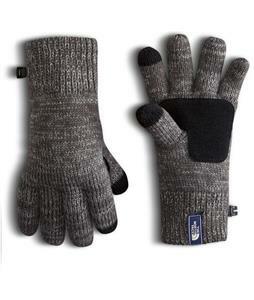 Save a finger or two and slip your cold, wet, blue hands in a pair of high quality ski gloves. 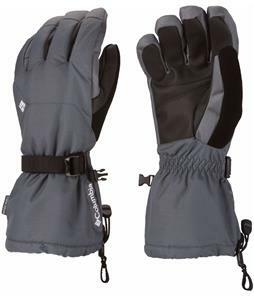 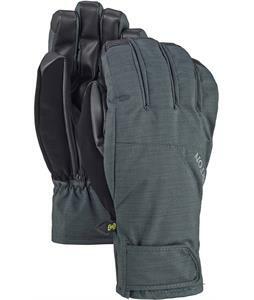 With strategically placed padding and excellent insulation and water resistance, the ski gloves you find at The House promise to keep your hands cozy regardless of temperatures. 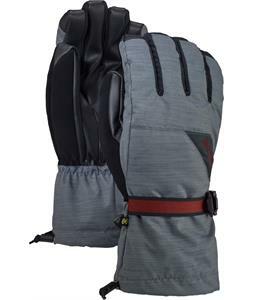 You'll have a firm grip that will come in handy when barreling down a mountain at insane speeds! 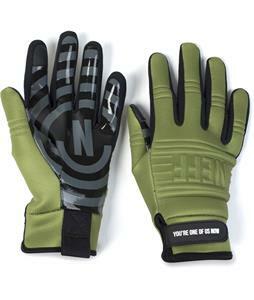 Give ‘em a shot. 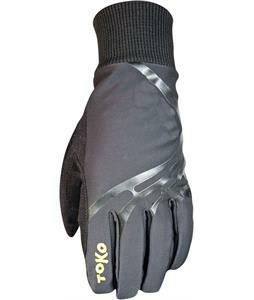 With a 100% satisfaction guarantee and price matches, you've nothing to lose! 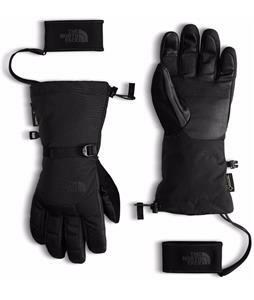 Except blisters. 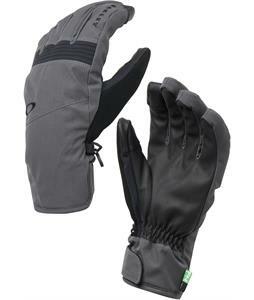 Designed for intense use, but with the versatility for a variety of outdoor activities, you can't go wrong. 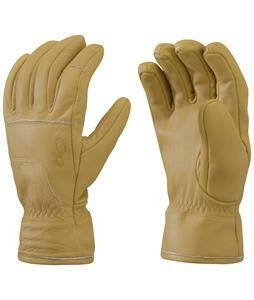 Add in the warranty on workmanship and free shipping when combined with orders over $50, and you've got a winner. 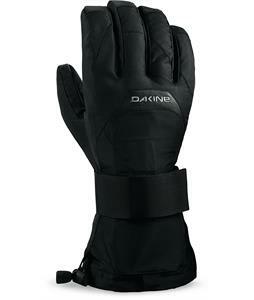 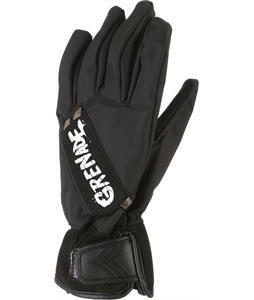 Ski with confidence with ski gloves from The House! 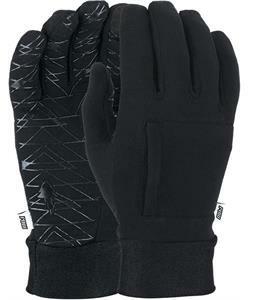 The-House.com has been one of the premier online ski shops for over 30 years. 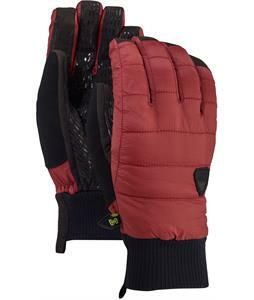 A ski shop wouldn’t be complete without ski boots, bindings, helmets, goggles, and clothing. 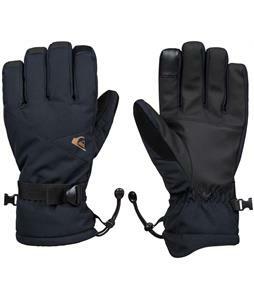 In fact, our fine, house experts have created ski shopper paradise by loading our massive, 200,000 square foot warehouse with everything a skier needs including, ski jackets, ski pants, and more.